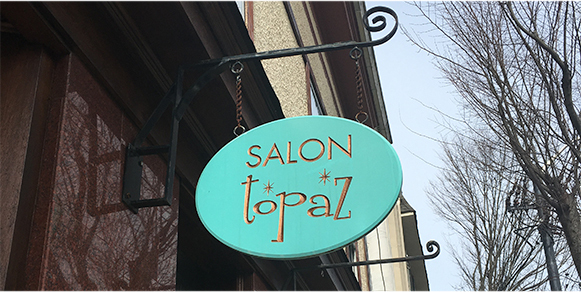 Healthy, fabulously styled hair is the reason Salon Topaz in downtown Dobbs Ferry continues to attract a steady stream of customers, both women and men, since its opening in June 2006. At Salon Topaz our goal is to create a salon experience that exceeds guest’s expectations. We welcome you to our salon where our hospitality and excellent customer service will leave you feeling relaxed and pampered and our mega talented artists will bring out the most beautiful version of yourself! Please take a moment to review our guest policies. Thank you for understanding and respectfully supporting our salon policies. We look forward to creating beautiful hair with you! Lisa’s 15yrs of experience in the beauty industry has established her as one of Westchester’s most sought after hair stylists. She has been recognized numerous times as “Westchester’s Best Hair Stylist” by the Westchester Magazine. Lisa has had the opportunity to train with the best hair companies in the industry, including Frederic Fekkai, Vidal Sassoon and Bumble and Bumble, just to name a few. When it comes to determining the right style for a client Lisa feels that it is important to consider the clients lifestyle, hair texture and facial structure. Lisa has a keen eye for detail and every hair cut she creates is customized to suit the individual. Her passion for hair and hunger for knowledge keeps her styles fresh and current. Believing in his wife’s talent and passion for hair, Raed invested in the opening of Salon Topaz in 2006. Upon its opening, the salon instantly became one of the most popular destinations in Westchester, but there was still something missing. With Raed’s ten years of extensive experience in the business world, the business savvy entrepreneur joined Salon Topaz as manager in January of 2007. 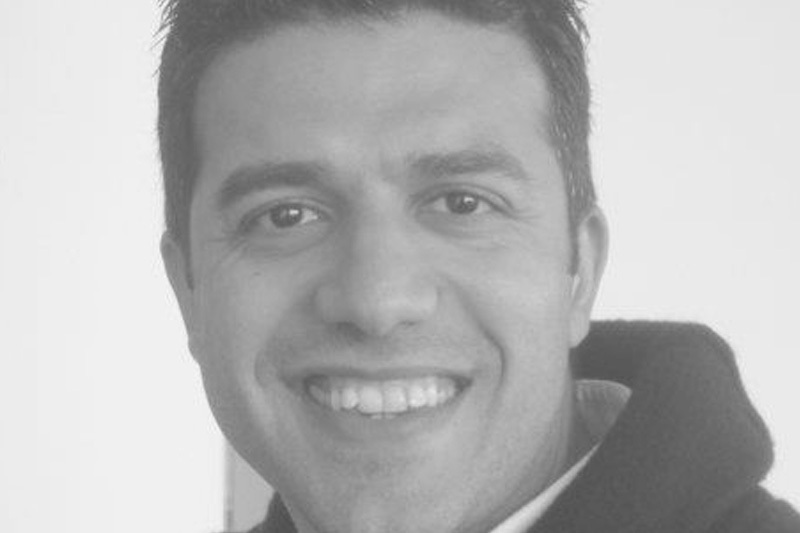 As a leader of our salon, Raed brings a wealth of business experience and ideas. Raed has a passionate commitment to constantly improve Salon topaz’s standards in guest service, cleanliness and organization, and paying attention to the details of day to day business operations. He also adds positive energy and professionalism to our salon, as the salon manager. Liz is a master colorist and stylist at Salon Topaz. Her career in the beauty industry began in 2006, continuously working through school until she graduated from Berkeley College in 2009 with a Bachelor’s Degree in Fashion. During that time she had the opportunity to work fashion week, photo shoots and with some great companies such as BCBG Max Azria and Kahn Lucas. Having those experiences lead her to discover that her passion was actually in a different area; this is what propelled her to join the Salon Topaz team in 2009, apprenticing under the award winning stylist Lisa DeMaria. With Lisa’s support and guidance, Liz grew rapidly, beginning her career as a professional hair stylist and soon transforming into her role of master colorist. Liz continues to advance her skills by taking part in advanced classes on a regular basis. Studying under some of today’s industry leaders such as the Arrojo Academy, Oribe Pro and holistic color to name just a few. She understands that the trends continuously change and that staying fresh on new techniques is her responsibility to her clients. Always bringing them the most current looks, Liz believes that hair should look natural and effortless. She is a true artist and you are the canvas with perfection being the outcome every time. Eva Marie’s natural flair for fashion and beauty lead to a career in the beauty industry beginning 6 years ago at the Christine Valmy School of esthetics in NYC. After graduating from Christine Valmy she began her career as an esthetician specializing in skincare, makeup and waxing. Feeling that she wanted to further hone her skills in beauty and pursue a career in the hair industry, Eva Marie attended the prestigious Capri Cosmetology School in Newburgh, NY. Eva Marie has been a valued asset to our team at Salon Topaz where she continues to constantly better herself with advanced training at leading companies including, Oribè academy, Vidal Sassoon Academy, Wella Academy and weekly hands on cutting classes with Lisa DeMaria. Clients love Eva Marie’s ability to listen and understand their needs, her always upbeat positive attitude and her extreme attention to detail when cutting and coloring their hair! 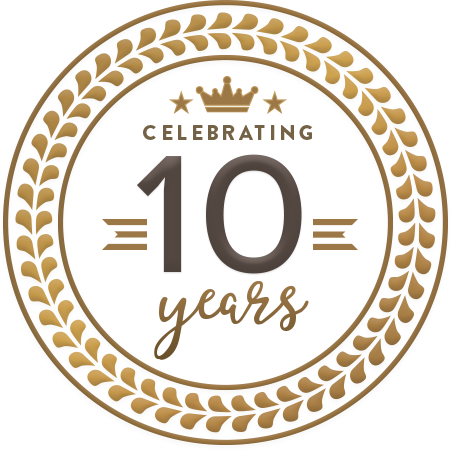 Sydney has dedicated the last 10 years of her life to perfecting her trade in the world of cosmetology with a focus on the latest color technique’s, makeup and special event hair styles. Her enthusiasm for what she does has led to her success as a master colorist where her services are high in demand. In 2011 she helped launch the first Color Bar, an exclusively color serviced salon in Northern Westchester. There, as Master Colorist, Sydney nurtured her passion for hair-color, color corrections, baby lights foiling and balayage freehand highlights. Her beaming personality and excellent communication skills was key in her additional roles of salon manager and educator. Sydney enjoys working with brides and bridal parties on that special day. From makeup to blow outs to braids or up-dos, Sydney will make you feel comfortable, relaxed and beautiful! Sydney is thrilled to join Salon Topaz where she will be encouraged to use all of her skills to practice the art of beauty. She hopes to see you soon in Dobbs Ferry! MEN'S $45 Jr. Stylist, $60 - $70 Sr. Stylist Lisa DeMaria is not taking on any new clients for men's cuts at this time. BLOW-DRY $35+ Jr. Stylist, $60+ Sr. Stylist $80 – Lisa D.
UP-DO $125+ Jr. Stylist, $175+ Sr. Stylist $210+ – Lisa D.
ELABORATE STYLE $65+ Jr. Stylist, $100+ Sr. Stylist $135+ – Lisa D.
Professional Eco-Friendly Hair Color Now Offered at Salon Topaz Schedule your color appointment today! Effortless, elegant wedding style excels at Salon topaz. We specialize in creating exquisite hairstyles and flawless makeup for brides and entire wedding parties. At your wedding consultation, you will have the opportunity to collaborate with our stylists, to make your dream a reality.